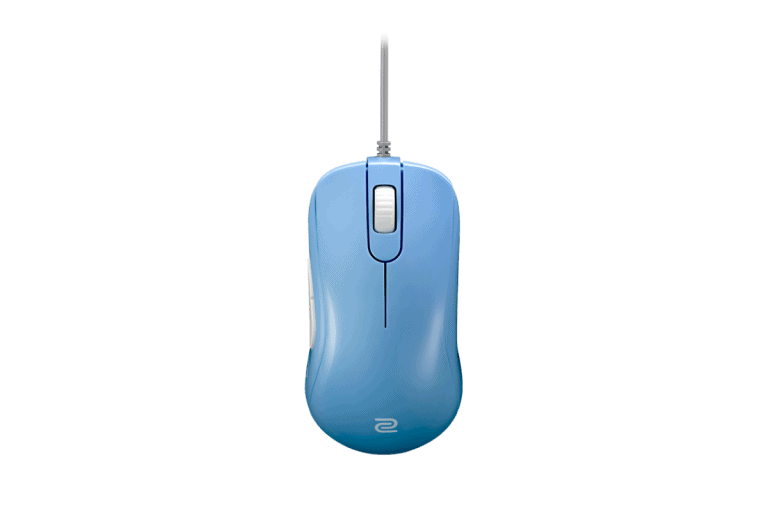 The Steelseries Rival 600 is a bit larger than the Zowie S1 so your hand size is a bit of a factor when choosing between these two mice. The S1 is more comfortable than the Rival 600 with a better cable and it's lighter, the S1 is likely going to be a better in-game performer. 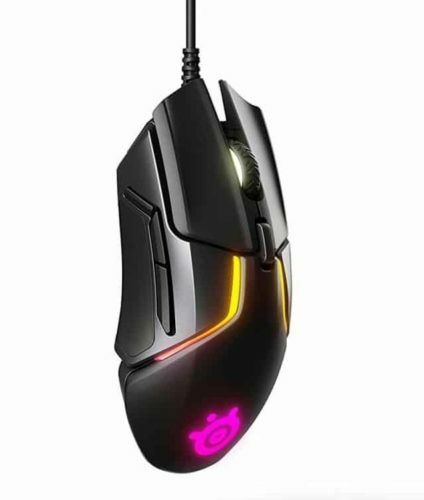 The S1 scroll wheel is awful, the Rival 600 wheel blows it out of the water. Overall, I'd choose the S1 over the Rival 600 as long as the size works.